Our company is constantly finding ways to add more members to our team. Would you like to apply for the following open positions? Client Care Coordinators at Dearest Home Senior Care are responsible for evaluating, planning, guiding, applying, monitoring and approving the care services delivery to seniors and their family that best suit the needs of the seniors within the mission, vision, and values of Dearest Home Senior Care. The Client Care Coordinators must be able to work independently and as a team to increase quality outcomes for seniors as well as the company. They must have excellent interpersonal, communication, and decision-making skills. Your Job is to handle accurately and in a timely fashion all employee payrolls, accounts receivable and accounts payable. Invoices for services rendered must be sent so that no cash flow problems will occur from delayed or late payments from clients. Periodic studies must be conducted to ascertain the effectiveness of invoice procedures so that cash flow will remain positive at all times. 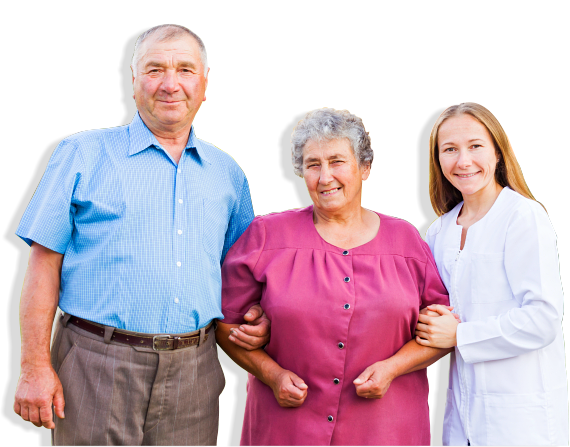 Schedulers at Dearest Home Senior Care are responsible for the master scheduling between seniors and Dearest Home Senior Care Caregivers. The Scheduler must provide excellent communication and also be very detail-oriented. 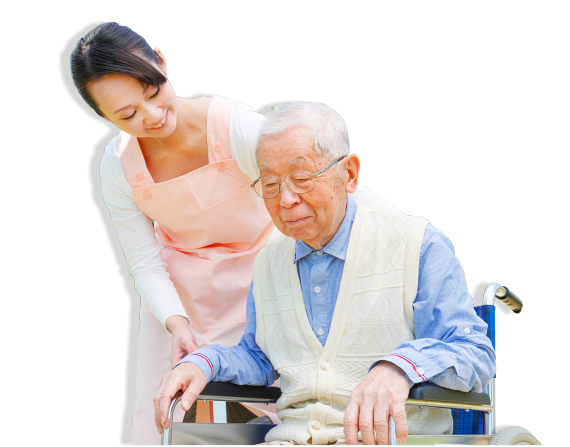 The Scheduler is required at times to balance the needs of our seniors and Dearest Home Caregivers with the abilities of Dearest Home Caregivers with an excellent use of skills and talents. The Scheduler will inform the COO, CHRO, or Clinical Directors of all activities and functions within the Dearest Home Senior Care Company. 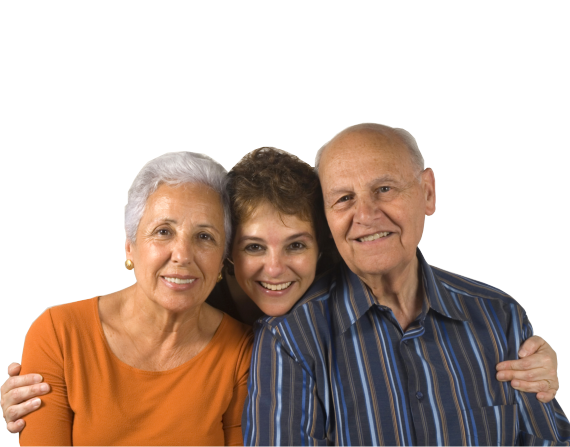 Clinical Directors of Dearest Home Senior Care will be responsible for supervising the day-to-day activities. Clinical Directors make sure that the company’s tasks are being carried out in a well-organized respectful matter. The Clinical Directors ensure that all seniors are receiving the care they need as well as the utmost love, respect and professional care. As COO of Dearest Home Senior Care, you will be responsible for overseeing the company’s day-to-day business operations and sending the information to the Chief Executive Officer (CEO). The COO will be the eyes and ears of the CEO, as the CEO is working on methodology and strategies for growing Dearest Home Senior Care. 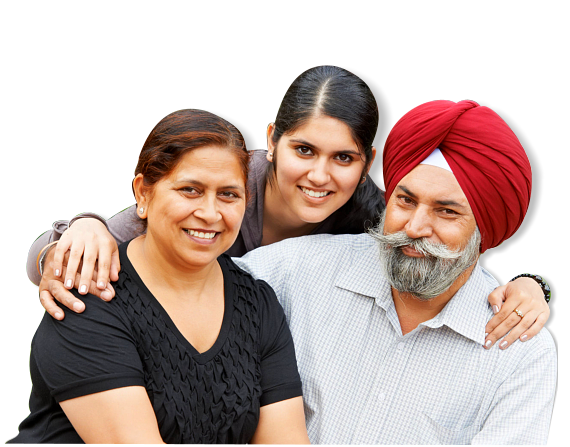 As CFO of Dearest Home Senior Care, you will be responsible for managing the financial activities of the company. The CFO will perform financial duties such as financial planning and handling the financial statements. The CFO will examine the weaknesses and strengths of company’s finance and recommend strategies for improvement. Also working in conjunction with the CEO and Board of Directors, the CFO will provide strategic advice to the CEO so that all financial planning is accurate. As CMO of Dearest Home Senior Care, you will be responsible for marketing and communication activities for the company. The CMO will manage graphic designers, webmasters and recruit, improve and shape others within the marketing department. The CMO must create both visual and written information that appeals directly to the clients and their families. Your job as the CMO of Dearest Home Senior Care will be to facilitate public interest in our seniors, which can be accomplished by the use of graphics, commercials, social media, press releases, advertisements and order methods of marketing communications. 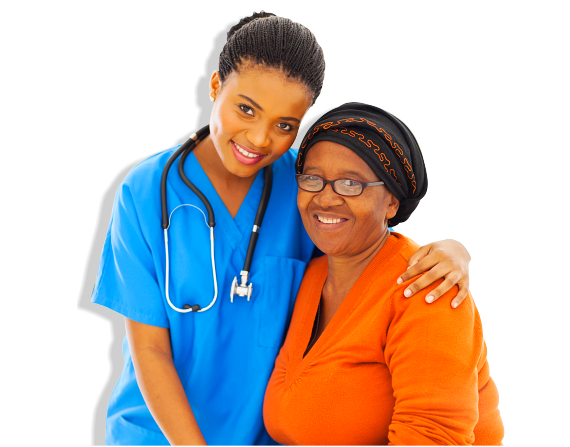 A knowledge base that allows caregivers to work both independently and as a team to maintain safety and happiness with all clients. Fill out the fields on the form below to send an application. If you qualify for a position, you will be shortlisted for an interview. Thanks for your interest in joining our responsible team.